Taliban Claims To Shoot Down Afghan Army Helicopter In Farah (+18 Video) 5 out of 5 based on 1 ratings. 1 user reviews. On September 15, the Taliban claimed that its fighters shot down a helicopter of the Afghan Air Force (AAF) in the district of Khak-e-Safid in the western province of Farah. Voice of Jihad, the news agency of the Afghan group, said that four officers of the AAF and the Afghan National Army (ANA), including a General named “Toryali Farahi,” were killed in the helicopter crash. 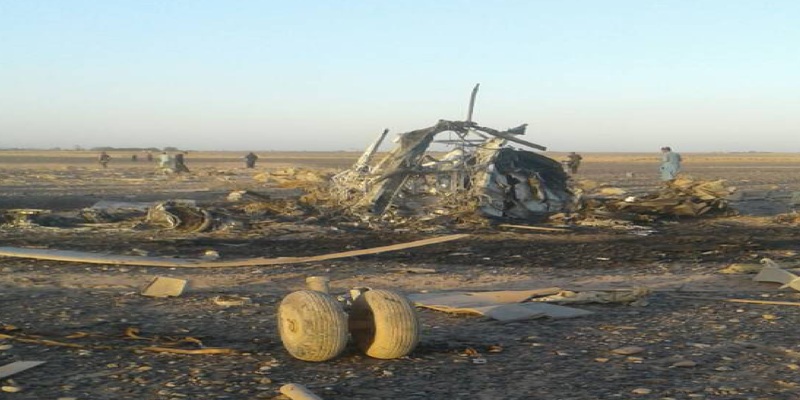 The TOLO TV reported that Dadullah Qaneh, a member of Farah’s provincial council, had acknowledged that a helicopter of the AAF crashed while it was heading towards the province. However, Qaneh said that a technical failure was behind the crash. Experts identified the helicopter as a Russian-made Mi-17 and said that it was armed with B8W20 rocket pods. The AAF operates more than 50 Mi-8\17 helicopters in its “Special Mission Wing.” These helicopters are mainly used to support the special operations of the ANA Commandos. If the hilocpater was indeed downed by Taliban fighters, Afghan government forces will have to step up their operations in Farah, where the Taliban controls large areas. It’s becoming obvious that the US cannot keep up its fight in Afghanistan and Syria at the same time. The Asian pivot seems to have been forgotten, and most of the US fleet remains in port. The attack force against Syria consists of a couple of destroyers, and some Europeans press ganged into the operation. The US is on the verge of collapse, they can no longer hide their weakness. The Taliban has long waited for the time to kick nato arses out of the country. They can then turn their country into anything other than a big pharmaceutical playground. The ironies of ironies could happen wherein Russia actually comes to Afghanistan’s aid, which it was doing when america and nato invaded for no good reason. The west has run the place since that time when fake muslims and their US handlers attacked NY on sept 11th and have received billions in profit from heroin trafficking. It seems that not only did america have its eye on the British empire but also on its opium trade.